Bespoke Construction Services is delighted to announce that works are now complete at Middlemarch Business Park, Coventry. 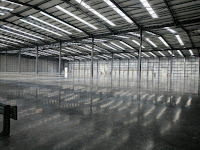 Entitled 'Carbon 207', this new development consists of a huge 207,340 logistics facility. 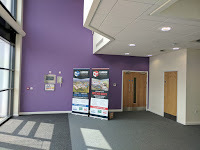 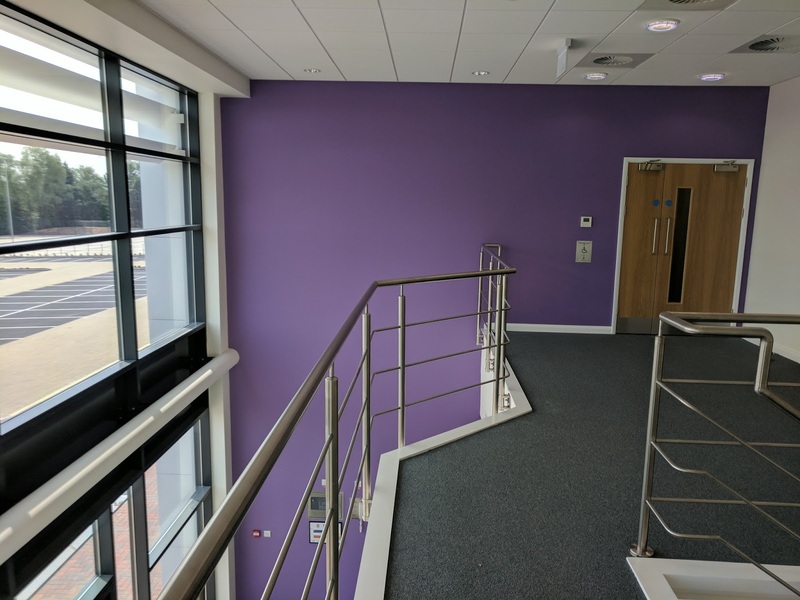 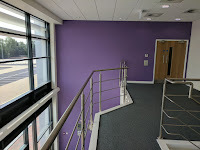 Working alongside Main Contractor, Winvic Construction, Bespoke's work package included the fit-out of both main office and hub office accommodation. 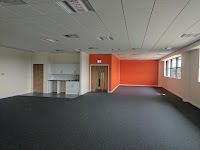 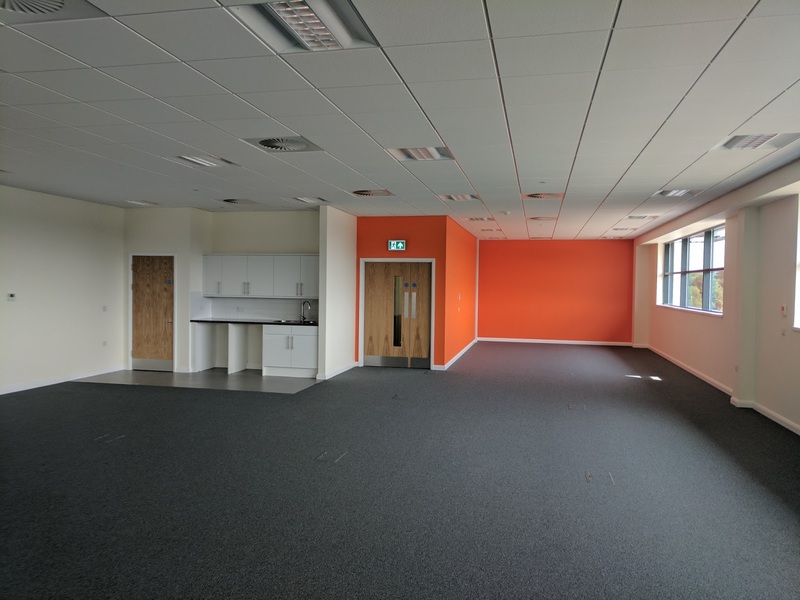 Our scope of works included partitions, screeding, joinery as well as the installation of suspended ceilings and kitchen facilities. 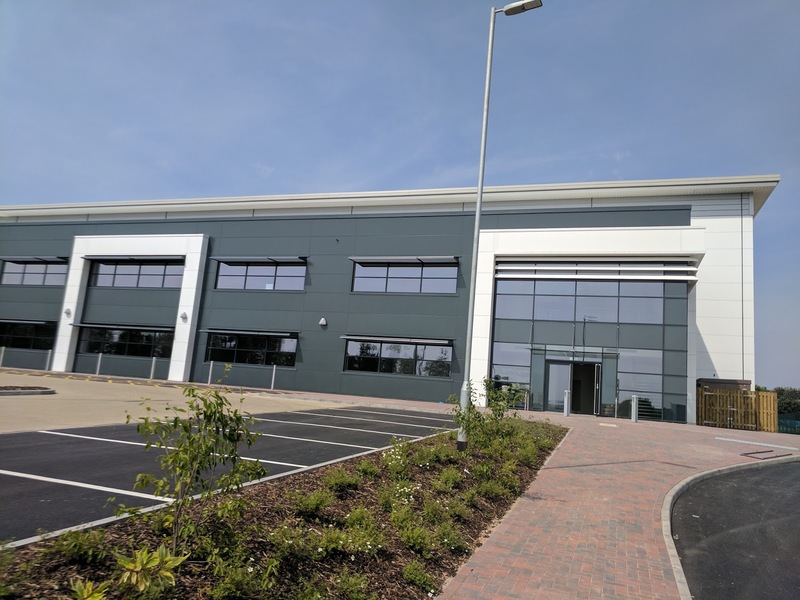 Located on the bustling Middlemarch industrial estate alongside neighbouring occupants such as Volvo, Walkers and Parcelforce, this thriving park is perfectly located for logistic companies with the M1 & M6 just a short distance away. 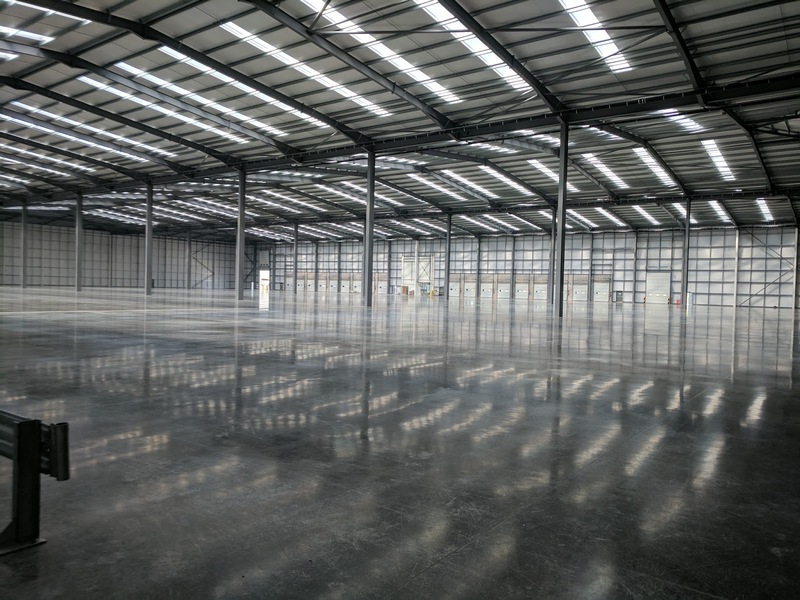 Although this property is currently without an end-user, the location of this established business estate is bound to draw plenty of potential suitors.